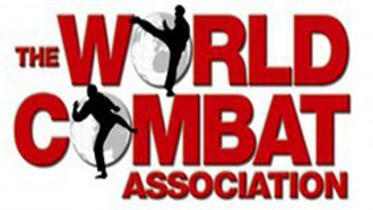 The self defence classes are open to both men and women of all ages and will be held in Warrington. Several of us at Spartan Security are former boxing and kickboxing champions, martial artists who are skilled in self defence. We would like to pass on our knowledge and skills to others so decided to run classes. Learning good self defence techniques is a must and can save a person from physical harm. 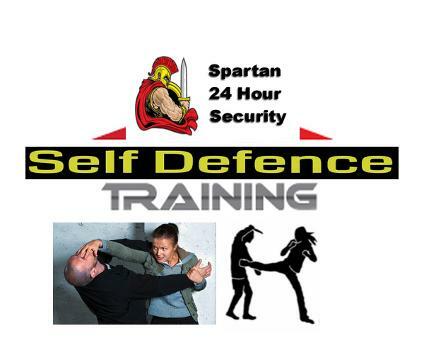 The self defence techniques are simple and easy to learn, with step by step instruction so you grasp every move quickly. We will put you at ease and give you the confidence you need to learn the skills and become skilled in the art of self defence. Self-protection training is an invaluable personal & professional tool. There is nothing like knowing how to avoid & defuse conflict to build personal confidence, as well as knowing that you have some effective physical techniques at your disposal should you need them. If interest please fill out an enquiry form and we'll contact you once we have enough people to run a class. Help you to come back from a personal attack and move forward with more confidence.